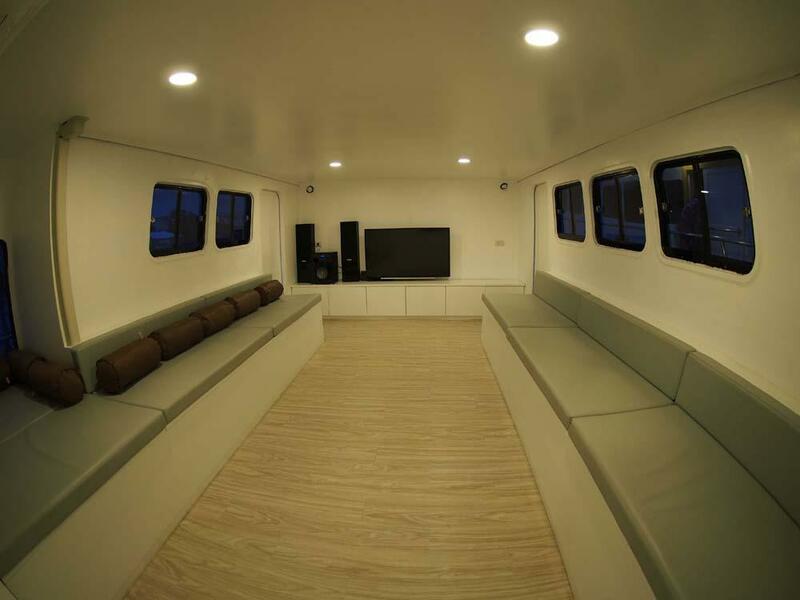 New in 2017, MV Lapat was specifically designed to offer affordable luxury Similan diving cruises for up to 16 lucky guests. The highly-experienced team commissioned the building of Lapat to specifications ideal for couples, friends, solo divers, and groups. 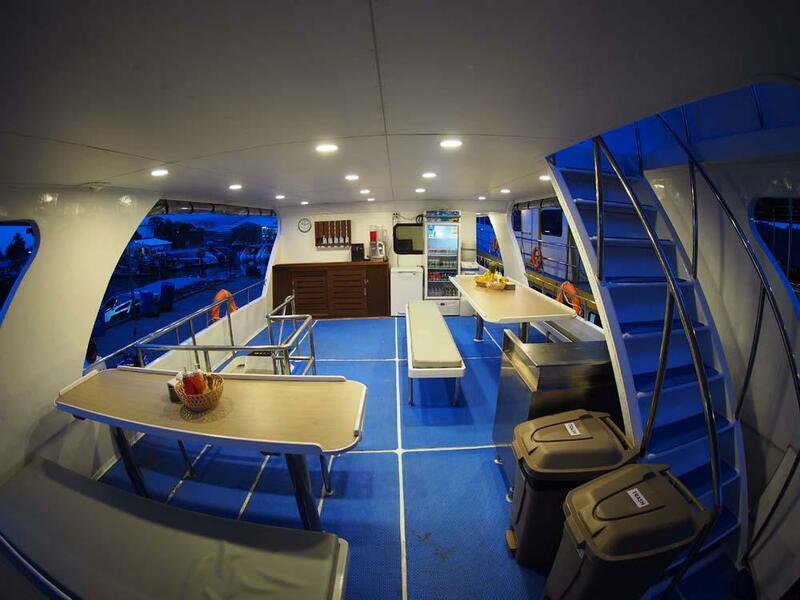 Each cabin is air conditioned, and accommodates two guests in clean comfort. 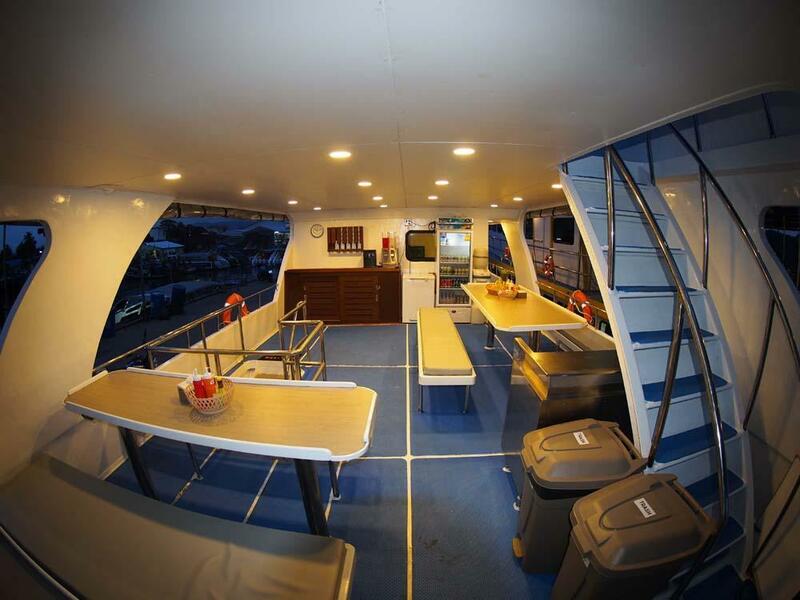 Similan liveaboard diving cruises don’t need to be crowded or overpriced. 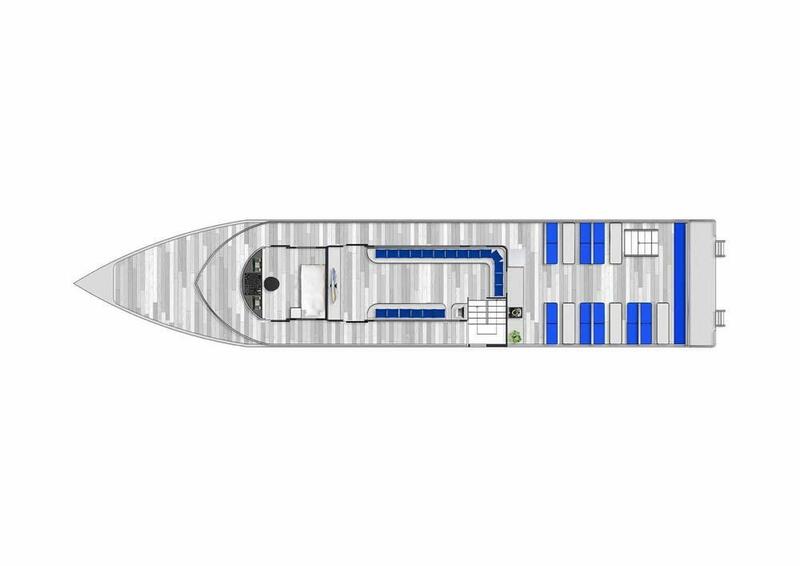 MV Lapat finds the perfect balance of size, guest capacity, luxury and budget. 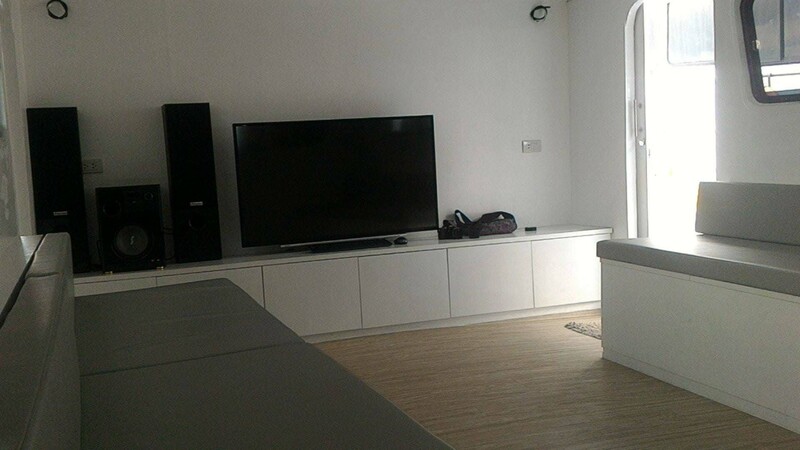 Starting with the communal areas, there is a large sundeck atop, and on the upper deck there is a covered outdoor dining area, and an air-conditioned lounge for enjoying videos and to cool down during the daytime. Everything was designed to be modern, but have character and be practical. 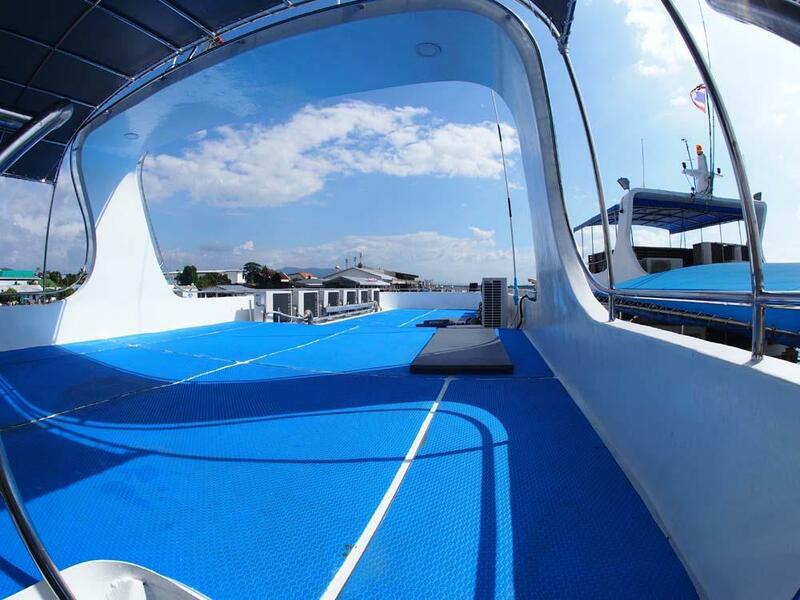 The large dive platform is obviously at the rear of the boat, and is where everyone’s equipment is stored. Divers step off in small groups into the crystal-clear turquoise waters of The Andaman Sea. Most diving guests on Lapat join to enjoy wonderful Similan diving safaris, but some take part in PADI diving courses during their trip. 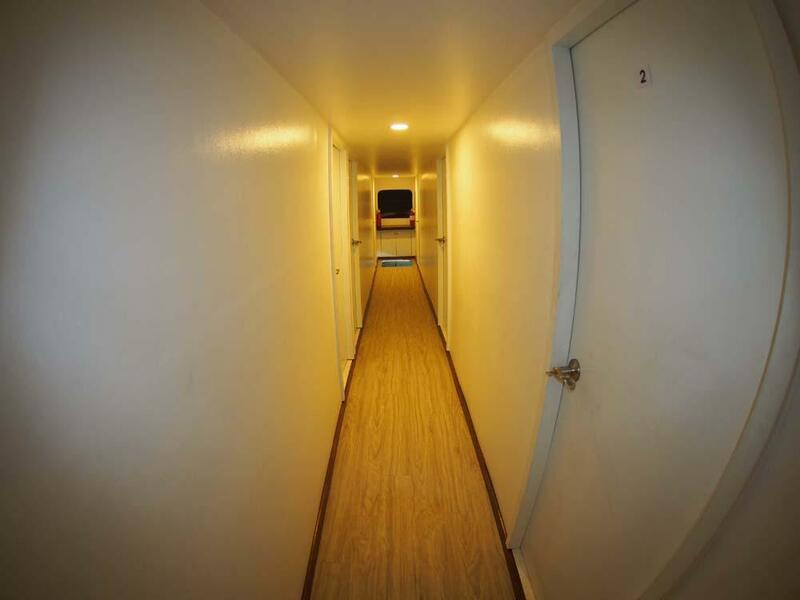 Non-diving guests are also very welcome, and pay a discounted rate. 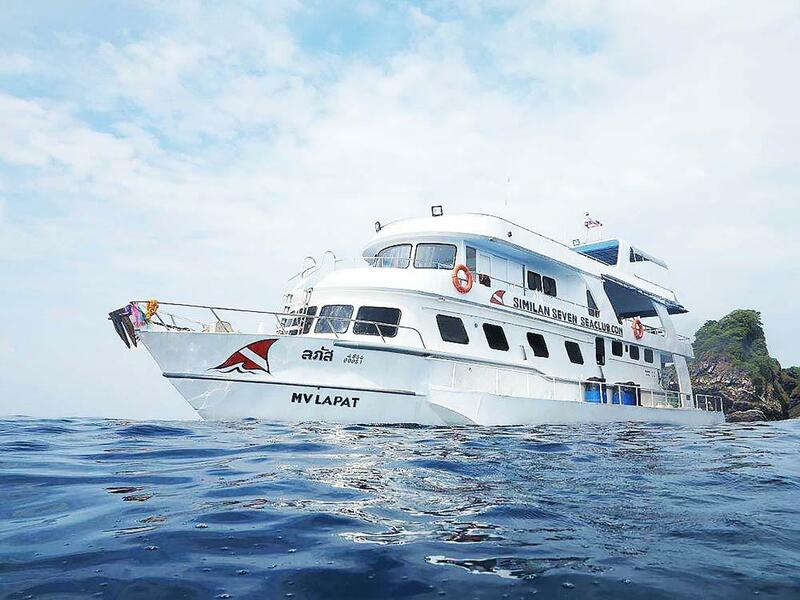 They will be offered opportunities to snorkel above shallow reefs, and every guest is welcome to visit The Similan Islands’ famous pristine beaches, for example at Donald Duck Bay. 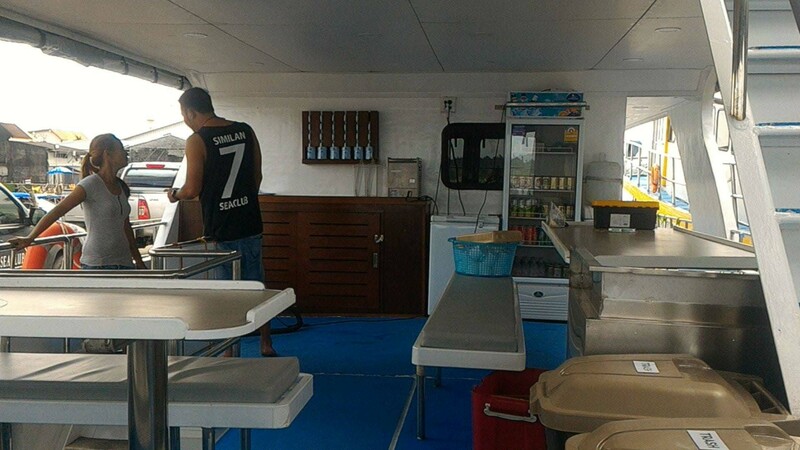 On the main deck of MV Lapat there are 8 air-conditioned cabins, each taking no more than two guests. 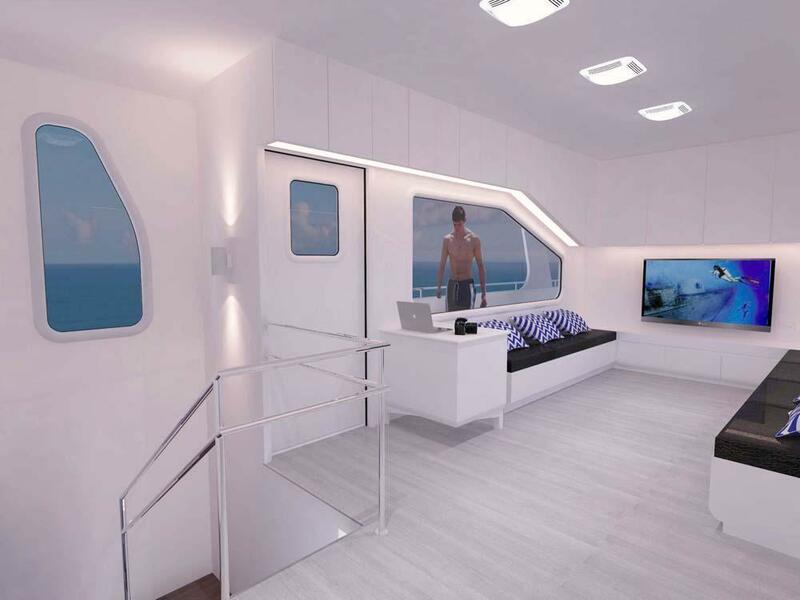 Six of the cabins are twin bunk, meaning that solo guests can also enjoy some privacy. 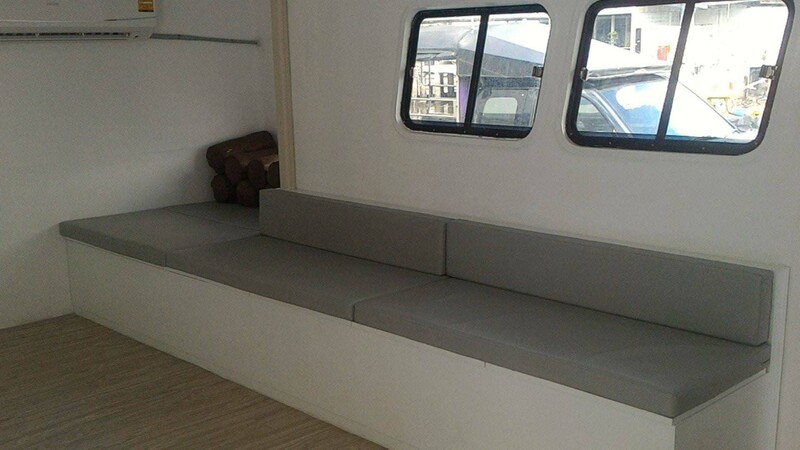 The double-bed cabins are for couples. 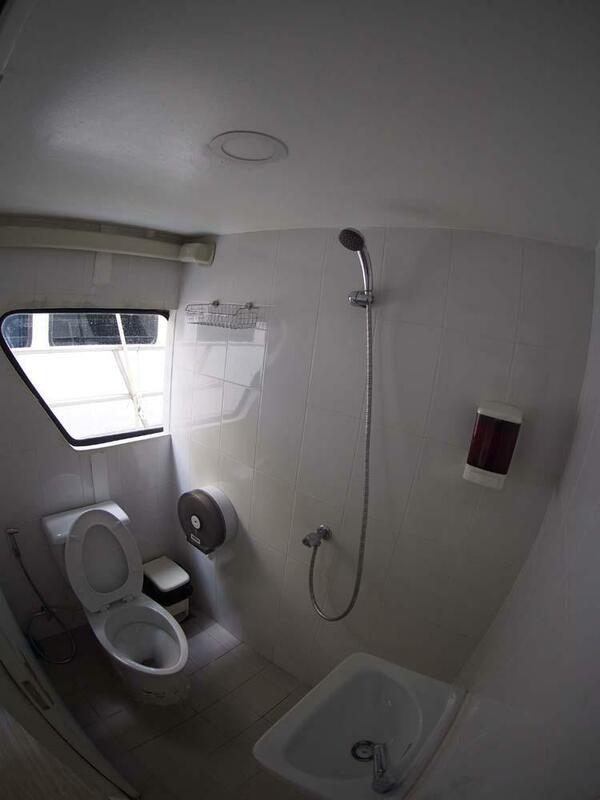 These have private en suite bathrooms inside. Guests in the twin bunk cabins on Lapat share clean bathroom facilities which have hot & cold water throughout the trip. 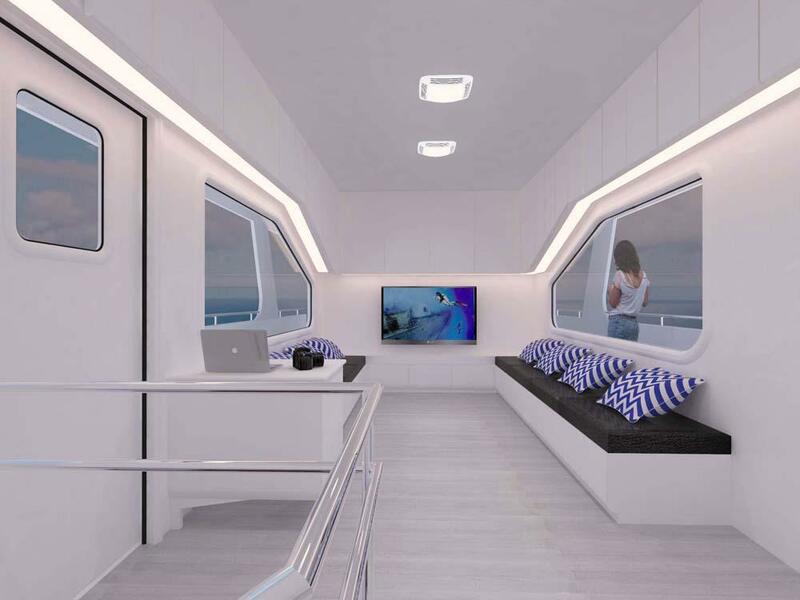 Although not large, each cabin is clean, well designed, and has an airy feel due to the materials and large windows. MV Lapat trips are 'flexible' meaning that you can join by speedboat on any morening and stay for as long as you choose. It's important to stay in Khao Lak the night before your trip so that you can check in at the dive centre before 7pm. 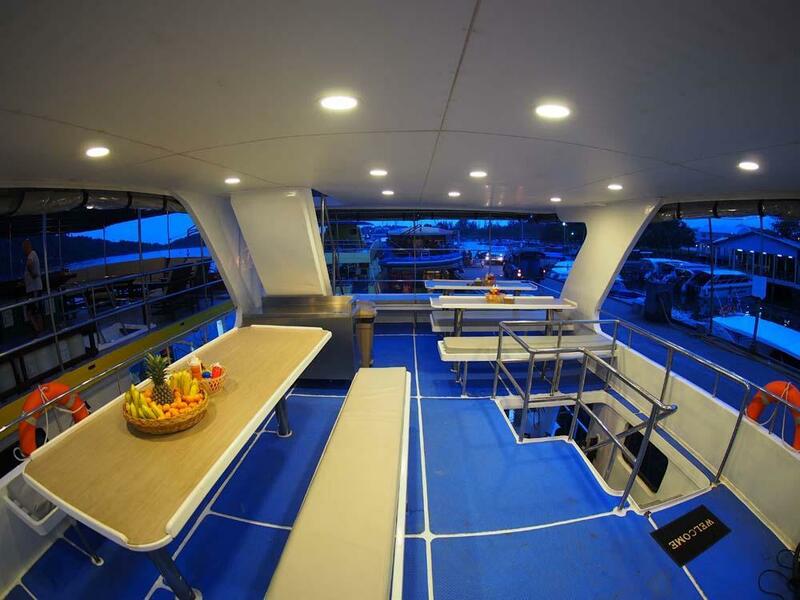 Land transfers from your Khao Lak hotel and the speedboat trip is all included in the price. 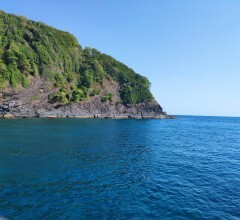 On Wednesdays and Fridays Lapat goes to Richelieu Rock, which is the best dive site in Thailand. It's not suitable for novice divers or divers on an Open Water course, but for everyone else it's fine. 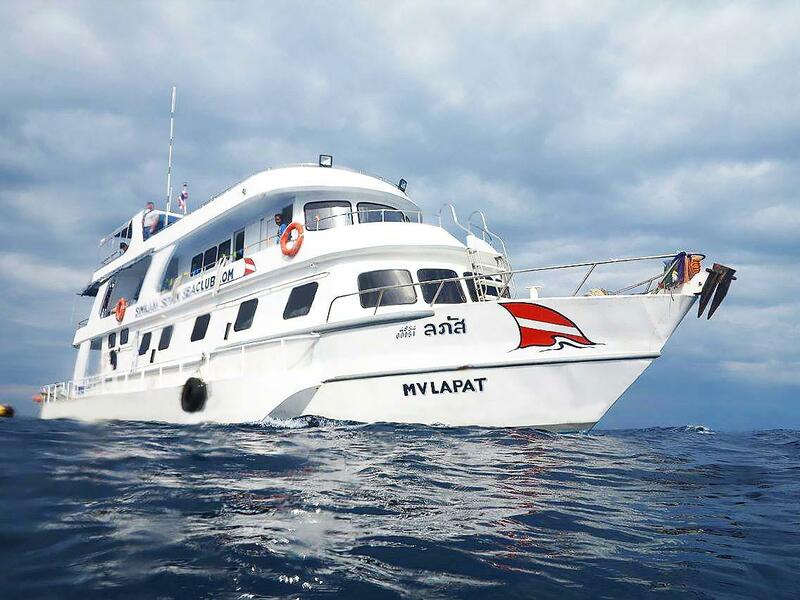 MV Lapat's speedboat sails from Baan Nam Khem Pier (Khao Lak) in the morning (around 8.30am) and returns at 4.30pm on your final day. The list if itineraries below is so long because there are so many itineraries to choose from. Check the destination and trip length for your chosen dates on the schedule. If you are unsure, please get in touch for our help. 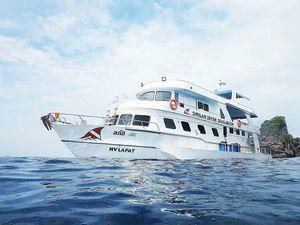 MV Lapat has a wide range of diving courses available at very competitive prices. Normally, you need to pre-book a PADI diving course so that equipment, materials and staff in your preferred language can be prepared. The Open Water course is possible and available on Lapat, but you need at least one full day in Khao Lak before departure to complete the theory and pool skills. 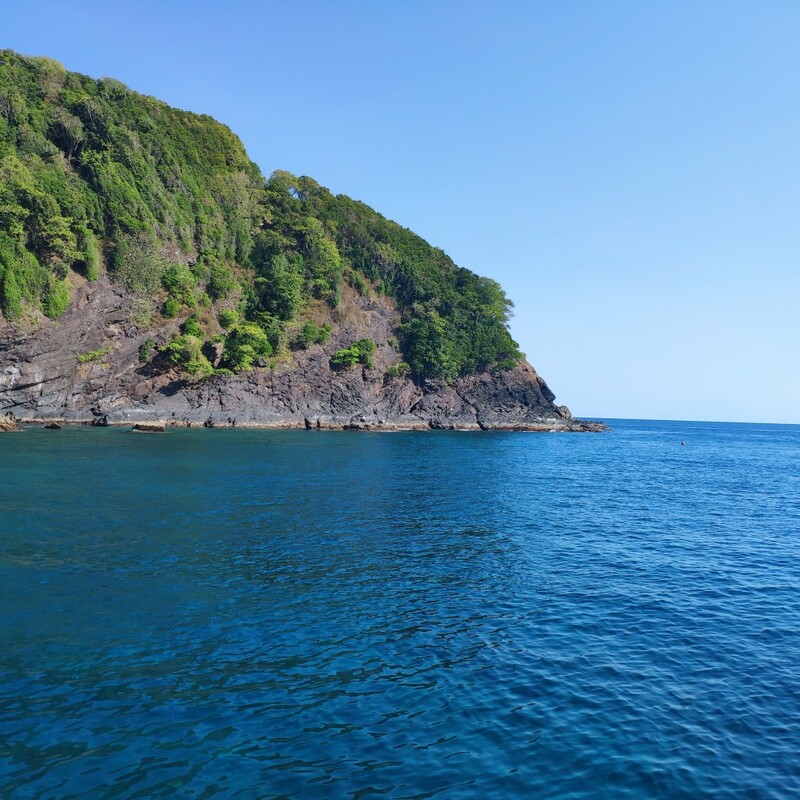 Also, your first day on board for the course cannot be a Tuesday (Koh Tachai), Wednesday or Friday (Richelieu Rock) because these dive sites are not suitable for learning to dive. 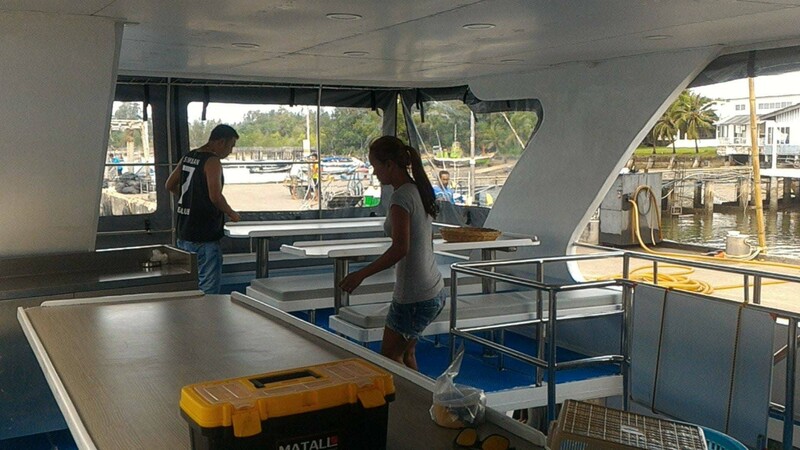 MV Lapat guests staying in Khao Lak can enjoy free scheduled transfers in the morning on departure day. 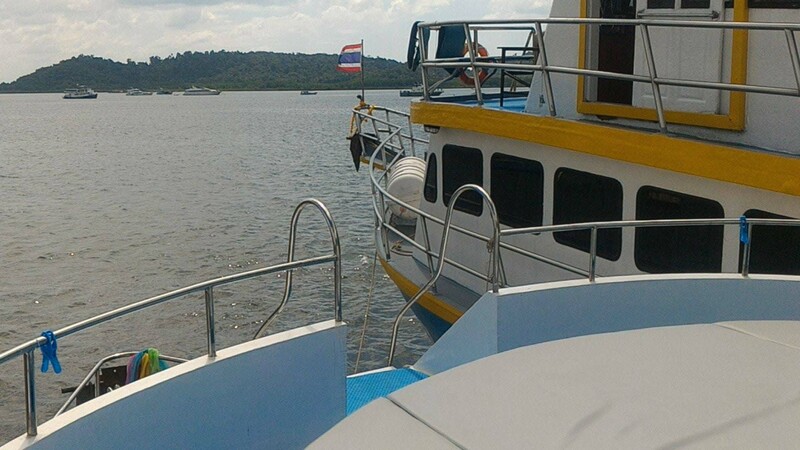 It's not a good idea to try to come directly from Phuket because it's very far and the boat can't wait. Nice experience, from first contact to look what trip to make, until under water! Great team & great site!! the trip on the MV Lapat was great. everything was well organised. the crew on board was very helpful. they prepared everything for you - the equipement, the transfers and veeeery good food. also the guides are very friendly. sometimes there were many people on board because there were also one trip visitors (about 40 pers. incl. the crew). but i would defenetly do the trip again. thx to all - you make a good job! Was good organized. But one thing. Please🙏🙏🙏 not so much divers on board over the day. 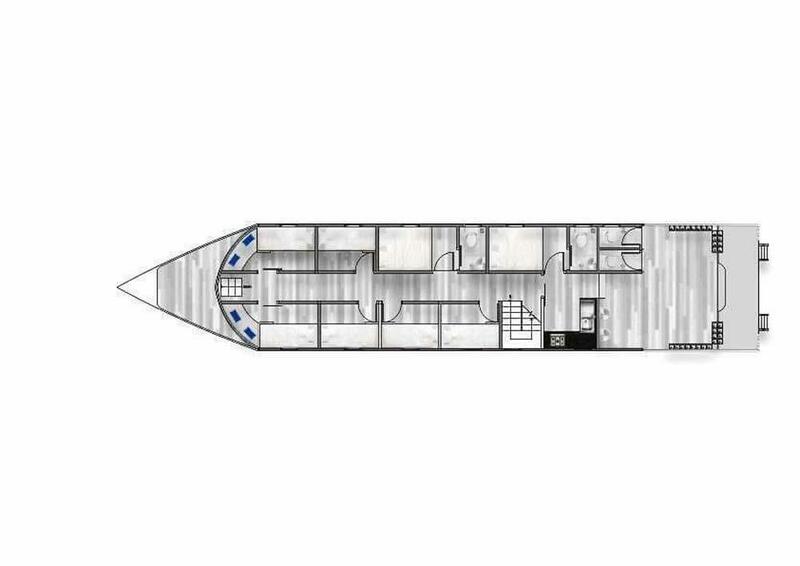 Absolut horrible to dive with 45 people. The second day 30 it was absolute enough. 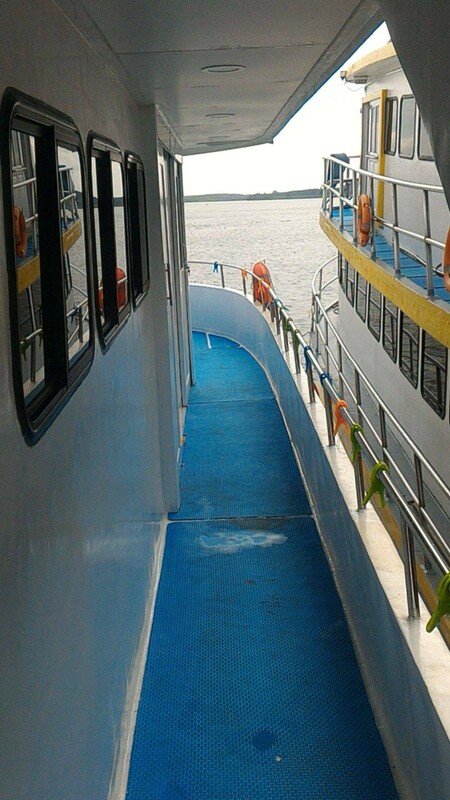 Everbody was scared when the daytripboat arrived. All the other parts very good. Lovly next time when the daytripdiver increased a little. We had an epic experience! 😄 At Kho Bon we did 3 dives with mantas. Memories for a lifetime. Kho Tachai pinnacle was also truly spectacular. Finishing off with some pristine corals in Surin and a crowded Richelieu rock. 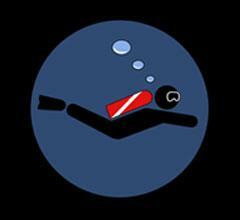 But the last dive was super. Tik was a great guide and she made this trip amazing for us! Also we really enjoyed the company of her and Dennis. Thanx!! 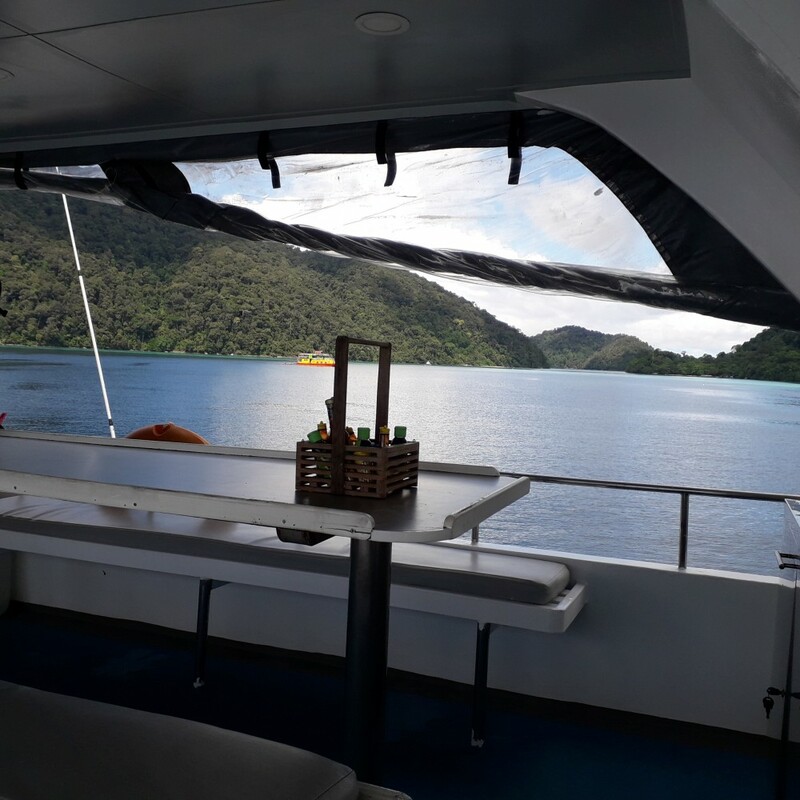 Great diving cruise, friendly and efficient staff, delicious and generous food, very recommended. 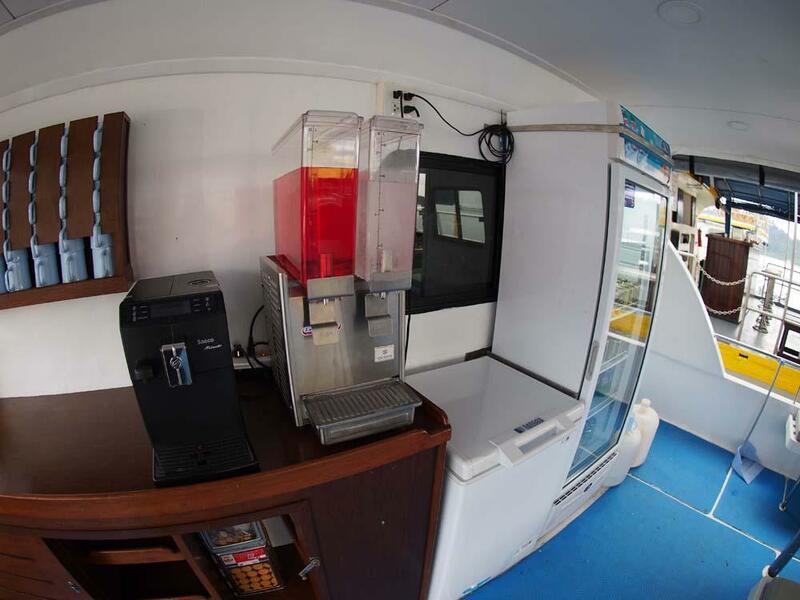 There are several optional extras to choose from on MV Lapat’s Similan liveaboard diving trips. These include Nitrox fills, larger tanks and some equipment extras. Most need to be booked in advance but are paid for on board.